We all have our own problems, our own demons as Sony Pictures Entertainment releases the official teaser trailer for their upcoming superhero film Venom. View trailer below. Hmmm….a very interesting teaser. 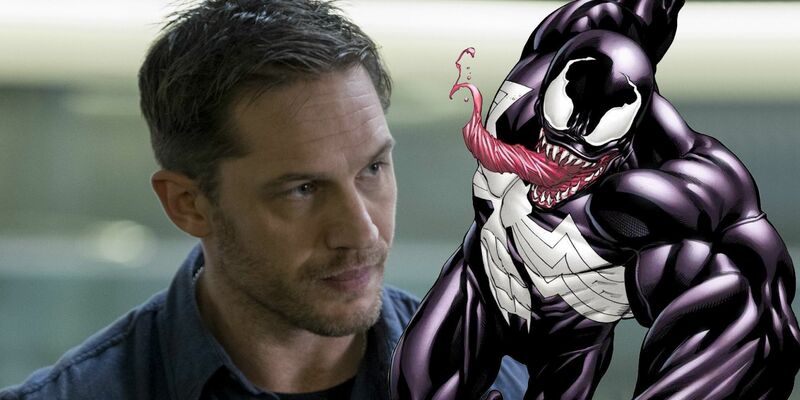 I know a lot of people are looking forward to this, especially since the character of Venom is a fan-favorite in the Marvel comics, and I’m very intrigued about the movie’s final product will be. I do like Tom Hardy as an actor and I think he’ll be a better Eddie Brock than what Topher Grace was in Spider-Man 3. As for the this teaser trailer, it was pretty good. Many fans out there were probably hoping to see Hard in his Venom form, but since the film just wrapped a few weeks ago, I wasn’t expecting it. Suffice to say, I’m looking forward to seeing Venom this fall.